Warren-Yazoo Mental Health Service, with two centers in Vicksburg and Yazoo City located in the state of Mississippi, is a not-for-profit agency which provides behavioral health care treatment to a wide range of persons dealing with addiction, mental health, and developmental or intellectual disorders. The organization has existed since 1975 and is one of Mississippi’s fourteen regional community mental health facilities. The organization is assisted, certified, and monitored by the Mississippi Department of Mental Health and provides treatment services in both the Yazoo and Warren County. The center also prides itself on the affordability and cost-effectiveness of its treatment services. About 175 persons have been employed as staff by the facility. This staff consists of licensed practical nurses, board-certified psychiatrists, a psychologist, community support specialists, therapists, registered nurses, and support staff. The facility also provides various levels of care for its patients including outpatient treatment and day treatment, specialized care, and a Juvenile Outreach Program designed for children and adolescents dealing with substance use disorders and mental health problems. The agency also provides a one-month residential program and support from persons dealing with co-occurring disorders. 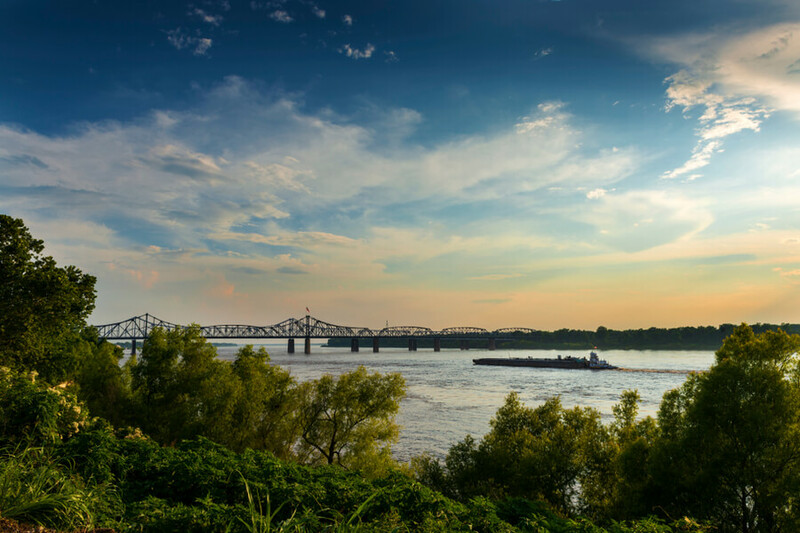 The organization’s residential treatment program in Vicksburg, Mississippi lasts for a month and is designed to help persons dealing with substance abuse/chemical dependency. The 25-bed center caters to adult men and women and involves clients in counseling sessions, self-help groups, recovery skills education and more. The agency’s day treatment program is offered to elders and children/adolescents. The day treatment for elders provides patients with therapeutic guidance, nutritional support, field trips, mental health and nursing services, and group activities. The day treatment for children and adolescents is an alternative to residential treatment and offers individualized treatment plans to each participant. Children/adolescents in this program have the opportunity to stay at home or remain in school while receiving treatment. The outpatient treatment program offers a comfortable and safe setting to dealing with substance addiction and mental health problems. The services are conducted and facilitated by a multidisciplinary team of qualified professionals which assists in providing various treatment options including therapy, 24/7 nursing services, and psychiatric evaluations. Warren-Yazoo Mental Health Service are greatly dependent on the kind of treatment and type of care a client requires. Payment for treatment is calculated based on the household income of the client, that is, the facility implements a sliding scale mode of payment. Clients seeking more information about payment, admission, insurance, and more are advised to contact the facility for more information. The facility is licensed and certified by the State of Mississippi Department of Mental Health. The facility believes that family involvement is of utmost importance and as such offers a family program to clients registered at the facility. The programs take place at the Chemical Dependency Treatment Center Building and counselors educate loved ones of clients on the repercussion and ripple effect of addiction also touching on relapse prevention and housing principles. Groups such as Multi-Family Groups are created as well so that different families can bond and be involved completely in the treatment process. In entirety, the facility offers both outpatient and intensive outpatient treatment programs to clients suffering from substance abuse and mental health issues, incorporating traditional therapy and 12-step methods. Clients seeking a facility that offers a continuum of care accessible to all and living within the Mississippi area will find Warren-Yazoo Mental Health Service to be a good option. Bobby holds a Bachelor’s degree from the University of Mississippi in Psychology and a Master’s degree from the University of Southern Mississippi in Social Work. Prior to holding his position at the facility, he served in different capacities within the organization such as Chief Operations Officer. He is passionate about behavioral health and provides the necessary leadership to help enhance the organization. Donald holds a Bachelor’s degree from the Alcorn State University in Sociology and Social Services and a Master’s degree from Jackson State University in Rehabilitation Counseling. He then furthered his education by going to Mississippi State University to complete a postgraduate work in Group Psychotherapy. He has over 30 years of experience working in the field of Behavioral Health and is a sustaining force to the agency. Rick holds a Bachelor’s degree from the Mississippi State University in Professional Accounting. With over 25 years of experience in accounting, he oversees and manages the IT and Client records departments. During the course of his employment, he has implemented multiple financial management and data collection systems for efficient activity management.